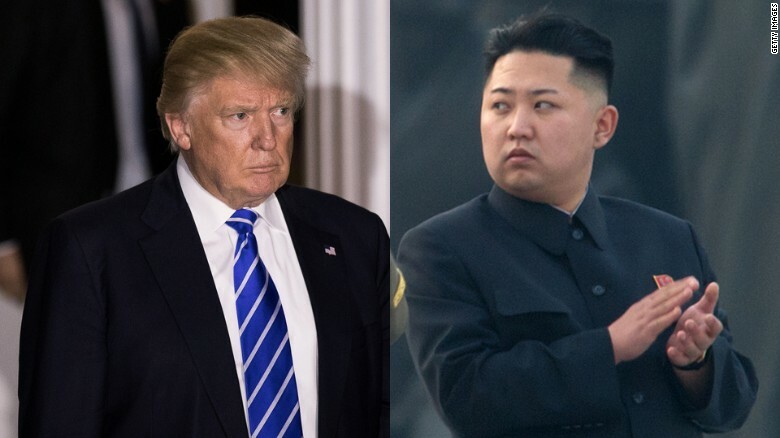 On the North Korea front, columnist Andrew Malcolm praises President Trump’s “fire and fury” comments for sending a “strong” message to North Korea and China, contrasting his “calculated tough tone” with the inaction of prior administrations. Predictably, Trump’s bombast over the Pennsylvania-sized country of 25 million sent the U.S. media into another hysterical tizzy. Here’s the thing: Trump wasn’t talking to Beltway media. Not even to Americans, who actually agree with him. Three out of four now see North Korea as a critical threat to national security. The president’s calculated tough tone was meant for Asia.